My fifth photo for BW Photo Challenge. 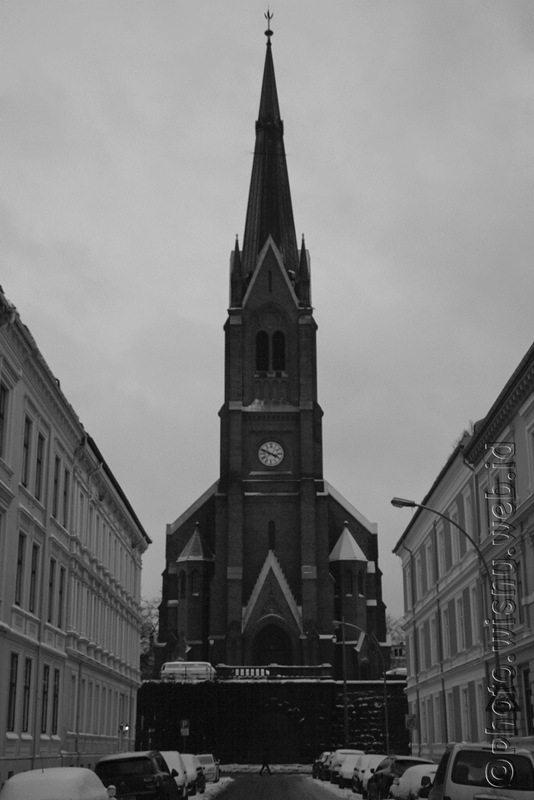 It's Uranienborg Kirke, one of Evangelical Lutheran Church in Oslo, Norway. Find more info about this church here.